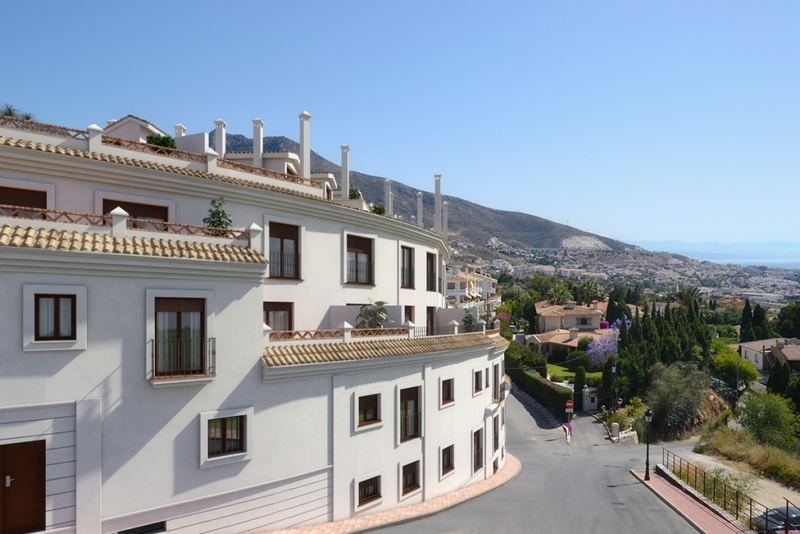 Germania Iberica Group will start a new apartment building in the center of Benalmadena in the next months: Iberliving. The construction is scheduled for May of this year. It is a Mediterranean style building, built in Andalusian style, like streets and squares of the town of Benalmadena. The project comprises a total of 61 apartments of different types, from cozy studios with sea views and sunny terraces, to large apartments and duplex with one, two or three bedrooms. Thanks to own elevation of the land and unobstructed views of the plot where the project will take place, the sea view are undoubtedly one of the main attractions of Iberliving Residential. 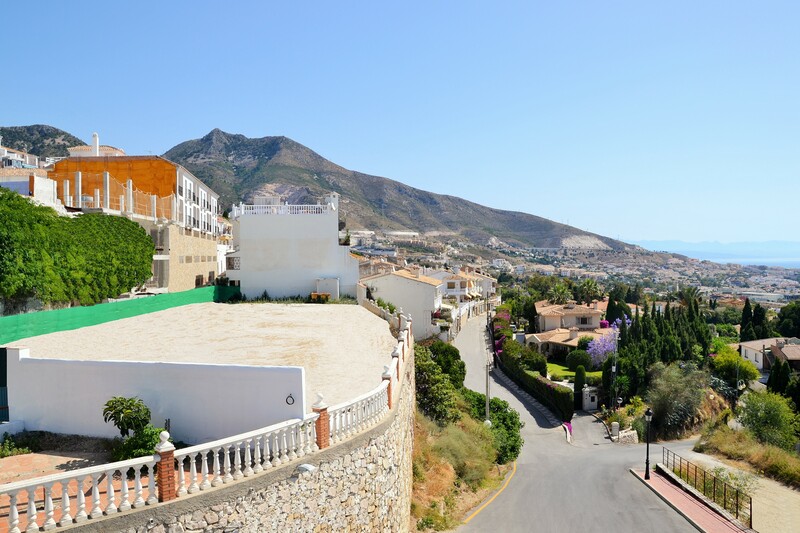 Addition, the complex is next to all amenities and it has quick access to the motorway which connects Benalmadena with Malaga city and aiport. 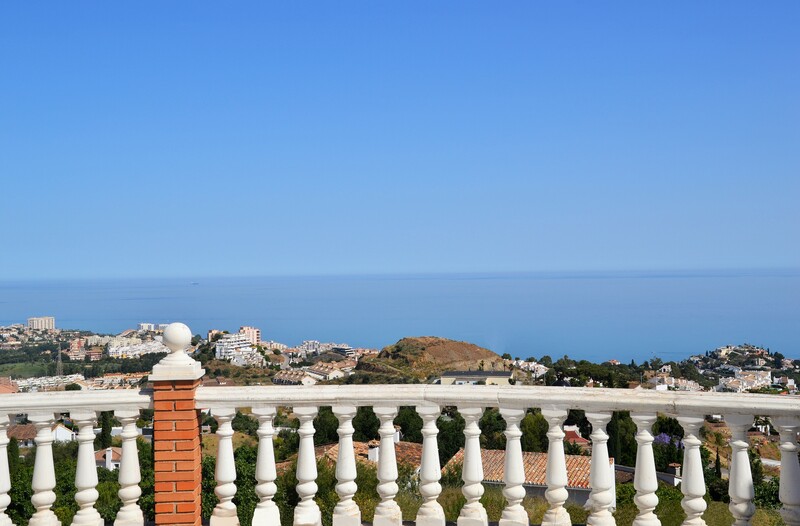 A unique opportunity to live in one of the Costa del Sol’s most picturesque villages: the ideal place to live the whole year or to have the dreams holiday home.